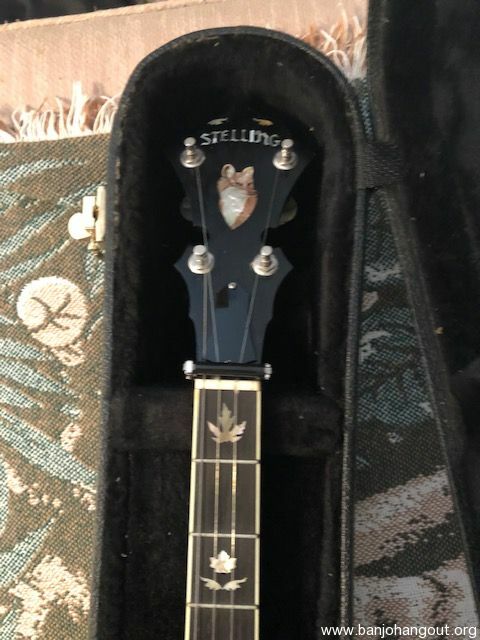 This banjo was my dad's who I lost a few years ago. 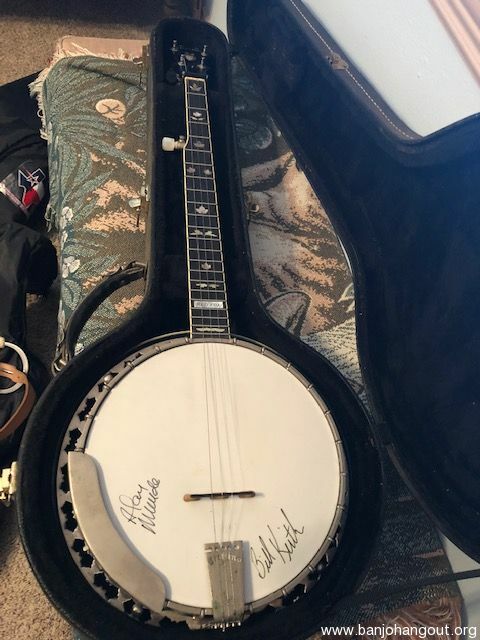 He was an avid blue grass player and got this signed by Alan Munde and Bill Keith. It is in wonderful condition and collecting dust in my home. I'm not a musician but have a respect for what he did and I have fond memories of him playing his music. This sale is happening only because I've fallen on hard times. I would like to receive a fair price and know that it is going to someone who will care for it and hopefully also play. Please contact me by email with your phone number if you would like additional information. Thank you.